Harris' despatches explain in great detail the success of his methods which, if given full reign, may have brought the war to a speedier conclusion but would have meant even more German casualties. 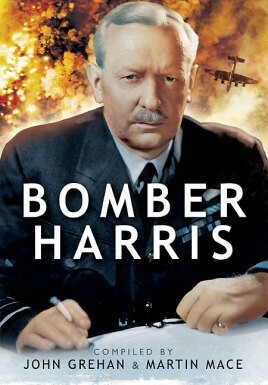 Such was the controversy surrounding Bomber Command's operations, Harris' despatches were not published by the government, even though the despatches of every other branch of the armed services, and all of their operations, were made public. The full text of Harris' despatches is reproduced here along with an explanation why these documents were withheld for so many years.